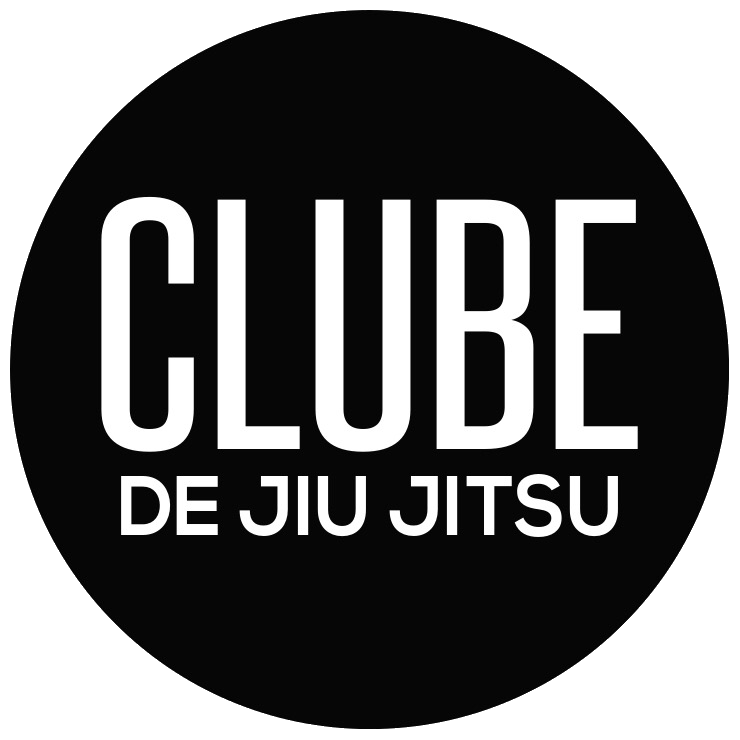 Since 2013, CLUBE™ BJJ has established itself as a leader in the Brazilian Jiu Jitsu community. 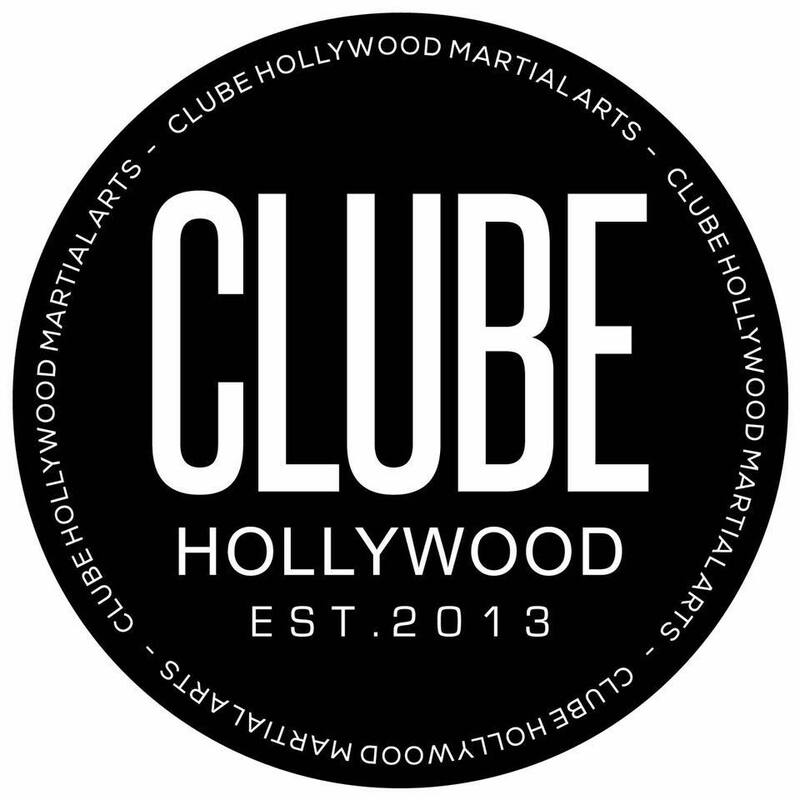 Headquartered in Los Angeles, and with locations across the US, CLUBE™ BJJ prides itself on it's ability to provide World Class Brazilian Jiu Jitsu training to everyone. Brazilian Jiu Jitsu is a martial art with a heavy emphasis on "ground" fighting. Originaly designed to help a smaller person defeat a bigger, heavier opponent, it relies on strategy and leverage, as opposed to brute strength. Made famous in the United States by the Gracie Family of Brazil, it is the fastest growing martial art in the world and has proven itself time and again to be the most effective of "traditional" martial arts. Top performing fighters and individuals follow a common set of principles that sustain their success. The practice of CLUBE Brazilian Jiu-Jitsu allows individuals to understand these principles through an exciting process that combines instruction, observation, practice, appropriate feedback, live training and competition. Our students experience results that go beyond gains in strength, flexibility, fitness or self-defense skills. By remaining truthful to the lessons learned in practice and applying them off the mats, CLUBE Jiu Jitsu students experience an overall improvement on their focus, energy and general well-being. Our Fundamentals Program teaches these basic principles for effective fighting and self defense. Its structure condenses an immense amount of Brazilian Jiu-Jitsu techniques into core fundamental moves combined intelligently and safely to optimize your learning. Our Mixed Level classes are available to all ranks and provides a deeper look / understanding of the basics. This program also provides an introduction into the sport of competitive Brazilian Jiu Jitsu. Our Advanced Program is built on high-level techniques and drills that start shaping the students game flow through the development of reflexes, speed and reaction time as well as transitions between one technique and another. After a few months in the CH Advanced Program students typically experience a deeper involvement in CLUBE's philosophy, a stronger bond with training partners as well as more discipline and commitment to healthy habits that keep them in good shape. Advanced Program classes are based on a defined class structure and curriculum that take a broad and open-minded approach, incorporating techniques from different grappling styles like wrestling, Judo, Sambo, and, of course, Brazilian Jiu-Jitsu. Drill class is designed to build cardio, conditioning and speed utilizing Brazilian Jiu Jitsu specific movements. All belt ranks are welcome. Please click your location of interest for class times and availability. We're excited you're interested in training with us! Fill out the form below and we'll schedule your free Trial class!